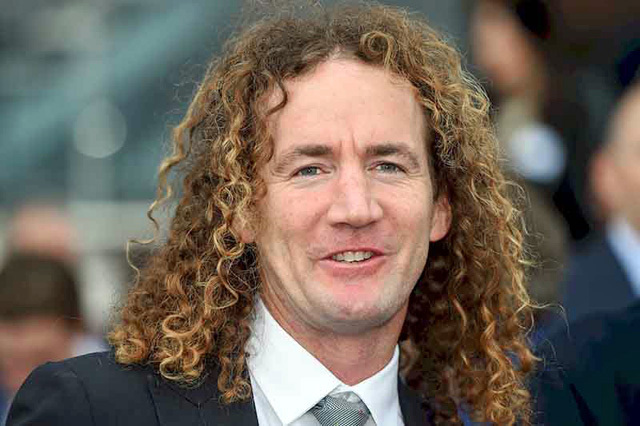 Dynamic Syndications are pleased to announce that in 2019 we will be supporting the CIARON MAHER RACING STABLES by purchasing quality yearlings for their powerful stables at Caulfield and very importantly - for their new stables at Rosehill. 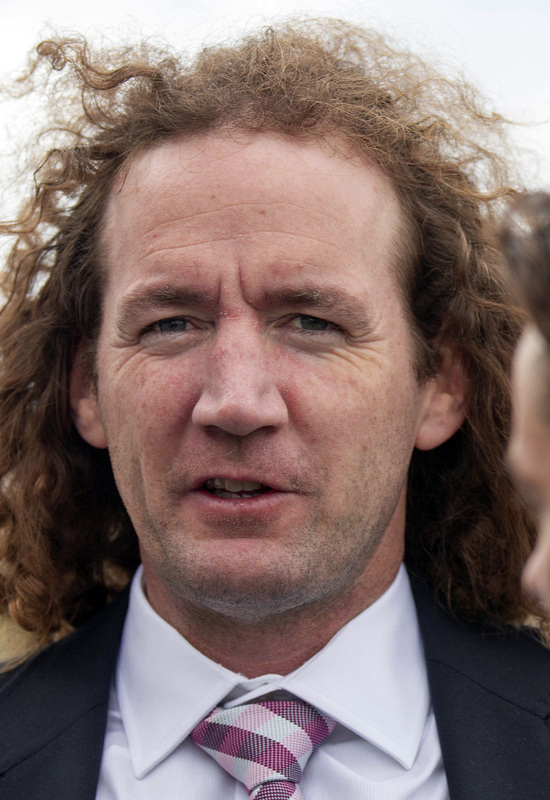 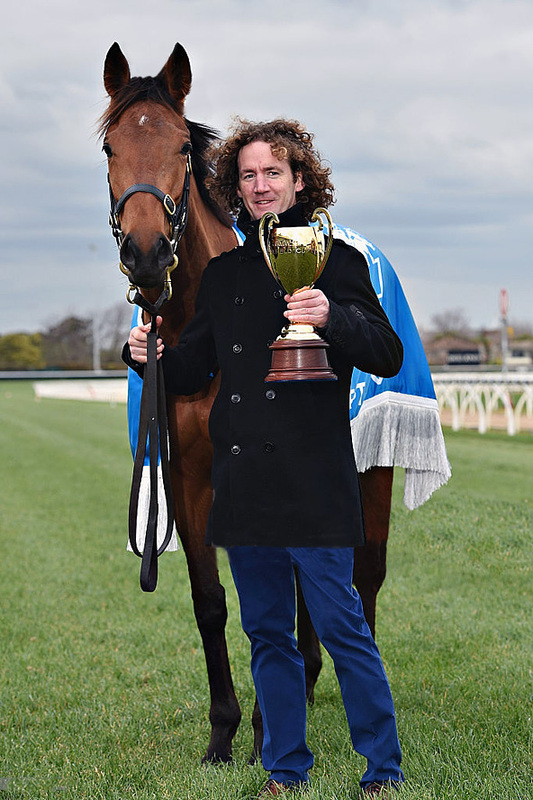 So Who Is Ciaron Maher? 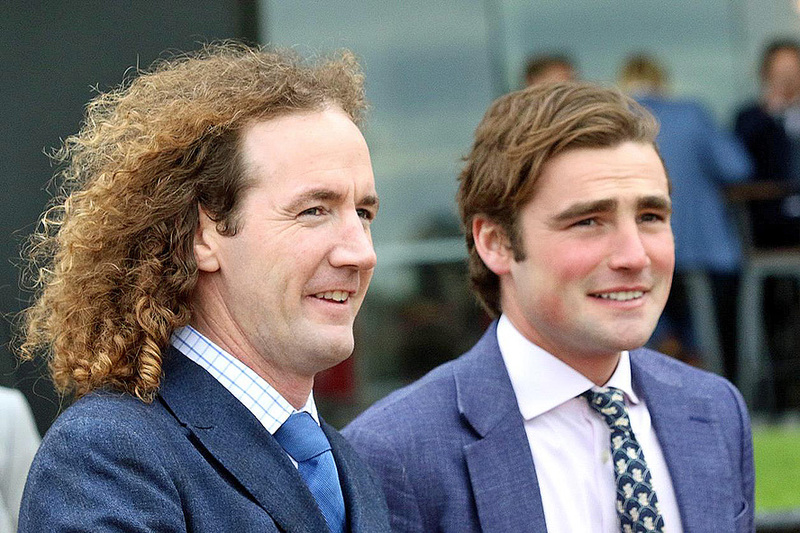 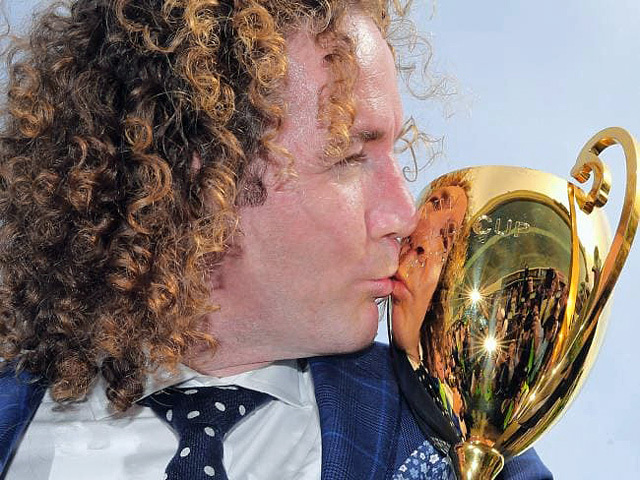 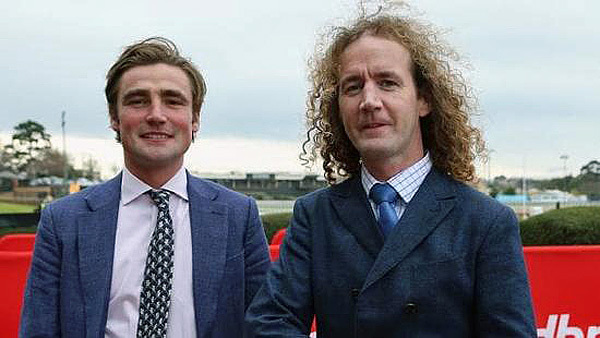 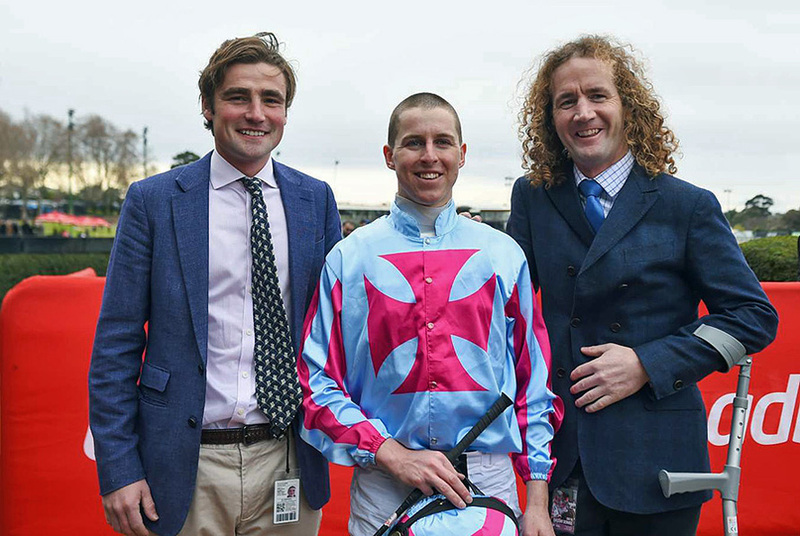 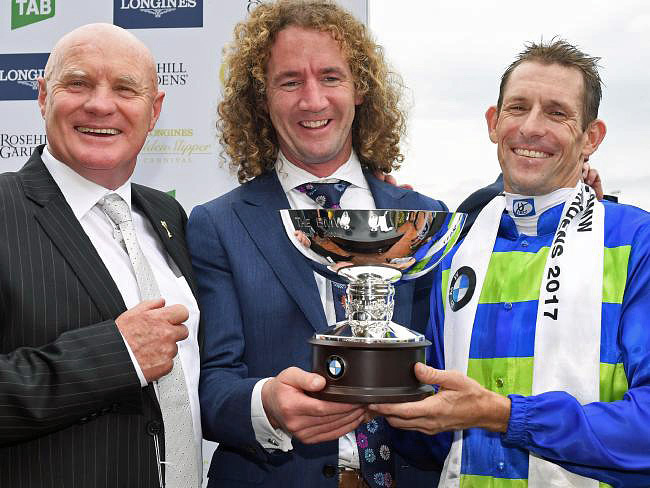 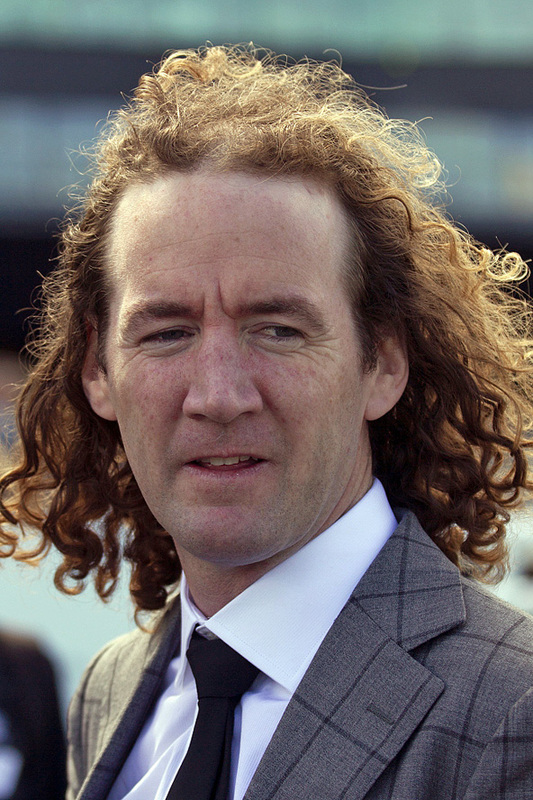 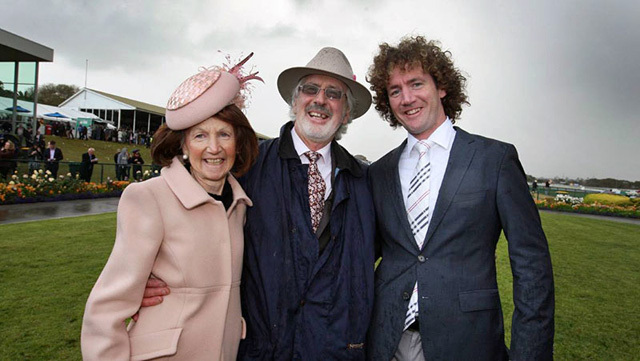 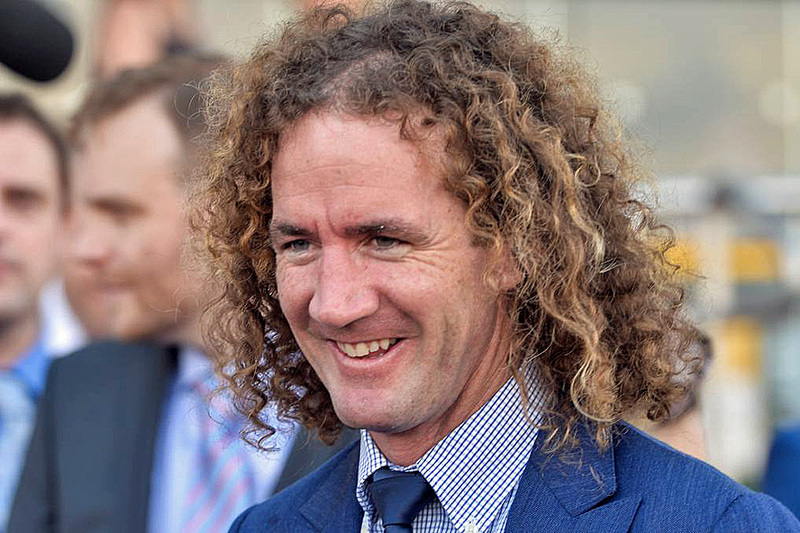 In 2019 we invite you to consider racing horses with the Dynamic Ciaron Maher & David Eustace.